Showing results by author "Sandra Allen"
Love is a universal term. Love is a universal language. Love conquers all. Love is a feeling. Love is the way. It is the only way. 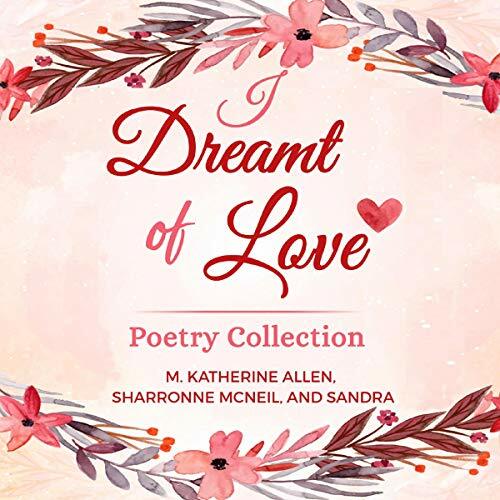 This is a poetry collection that looks at all forms of love and how it affects our lives.